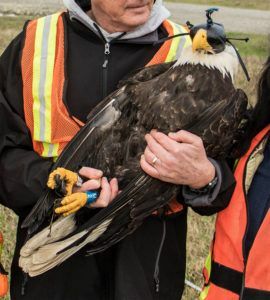 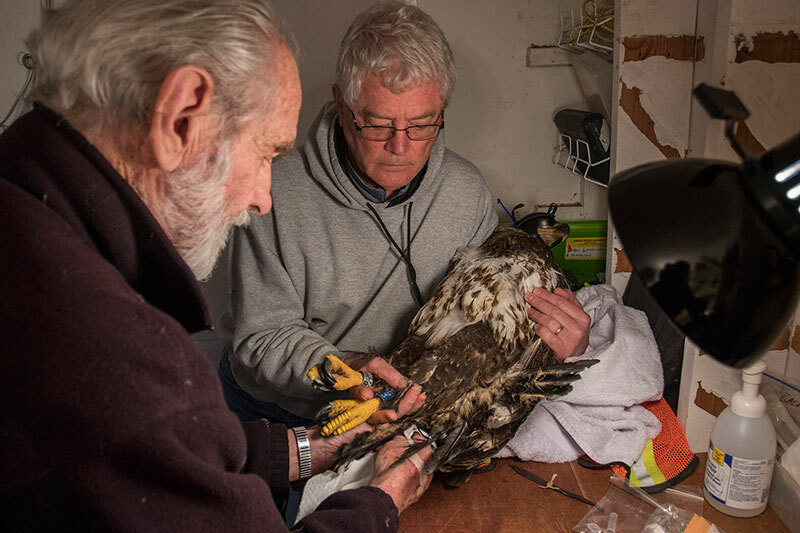 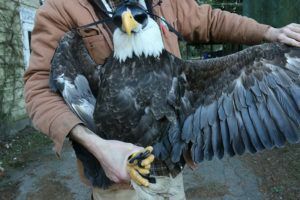 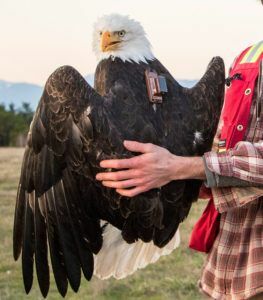 TERF05 is a sub-adult female captured on 14 February 2018 at Vancouver Landfill in Delta, about 20kms east of Vancouver as the eagle flies. 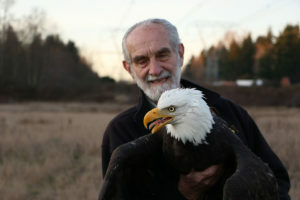 It was banded by Myles Lamont and David Hancock with a blue leg band G over 3 on its left leg. 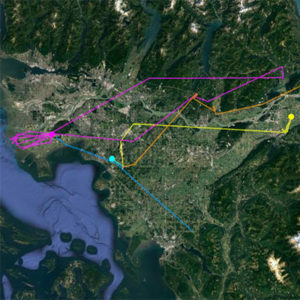 This bird was our first one to leave the Fraser Valley on 24 February and head north, following the Fraser River up towards Williams Lake. 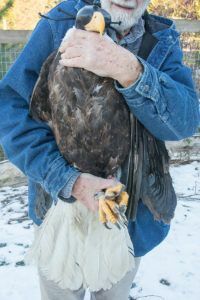 She is currently our only sub-adult with a transmitter so will be interesting to see what she does!